pavit is using Smore newsletters to spread the word online. 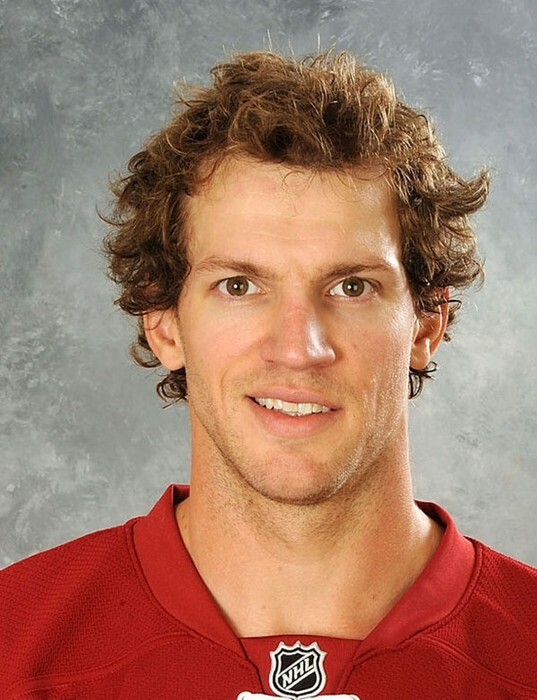 MIKE SMITH is a goaltender who is relley good at being a goalie.He is on the coyotes and the coyotes aren't such a good team but smith is a good goalie on there team He is making his frist olympic game on feb 13. 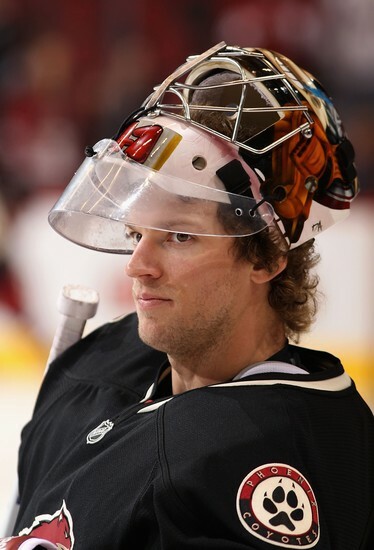 MIKE SMITH was raised in Verona,Ontario and he played junior hockey because he wanted to be a goalie when he grew up and he is.He has a mom and a dad and he is the only child. 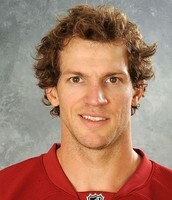 Mike Smith is one of the best goalies like carry price and his goal is to be in the Olympics and starting a game and he is in the Olympics but he is not that good to start because there are two other great goalies.His achievements are making the Olympics and being the number one goalie of the coyotes. Mike Smith's challenge is to the best NHL goalie but he is t he not yet but he will be once.Some interesting facts are he plays for the Phoenix coyotes he is the third best goalie in the NHL and his birthday is March 22 of 1982.THANK YOU FOR LISTENING BYE. Coyotes netminder Mike Smith makes a miraculous paddle save to rob Marian Gaborik on a penalty shot in OT.